There are literally thousands of incredible texts that have survived from the ancient world, which are etched onto copper, beautifully inscribed on papyrus, chipped onto tablets, and even written using the ink of ground down gold and precious stones. While it is impossible to choose the best of the bunch, we have chosen ten incredible texts to feature, which have served to open a window onto the daily lives of our ancestors and enhanced the knowledge we hold about our ancient past. 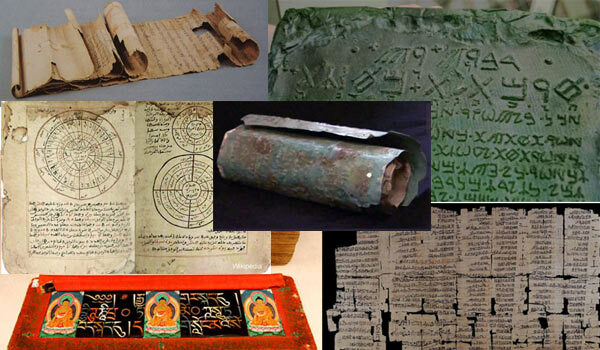 The Dunhuang Manuscripts are a cache of around 20,000 important scrolls found in the Mogao Caves of Dunhuang. The Dunhuang manuscripts date to between the 5th and 11th centuries A.D., and were sealed up in a chamber in a cave, hidden for about 900 years. 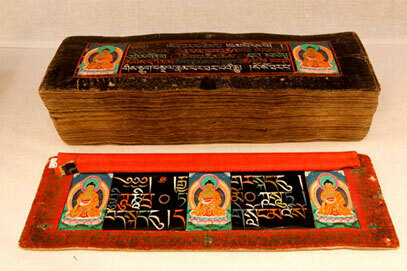 Although the Dunhuang Manuscripts contain mostly Buddhist texts, there were other forms of sacred texts as well. These include Taoist, Nestorian Christian, and Manichaean texts. In addition, there were also secular texts that dealt with various areas of knowledge, such as mathematics, history, astronomy and literature. One of the significant aspects of the Dunhuang Manuscripts can be seen in the large amount of folk literature in it. As this form of literature is about the lives of ordinary people, it provides a unique perspective on their experiences, the way they associated with the wider society and the government, as well as their relationships with family and friends. 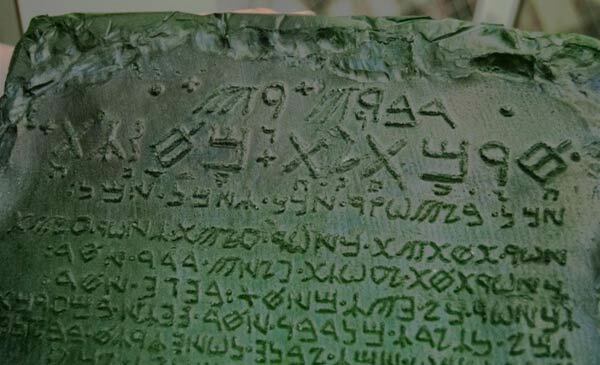 The Emerald Tablet is said to be a tablet of emerald or green stone inscribed with the secrets of the universe. The source of the original Emerald Tablet is unclear, hence it is surrounded by legends. The most common legend claims that the tablet was found in a caved tomb under the statue of Hermes in Tyana, clutched in the hands of the corpse of Hermes Trismegistus himself. Another legend suggests that it was the third son of Adam and Eve, Seth, who originally wrote it. Others believed that the tablet was once held within the Ark of the Covenant. Some even claim that the original source of the Emerald Tablet is none other than the fabled city of Atlantis. The Emerald Tablet would become one of the pillars of Western alchemy. It was a highly influential text in Medieval and Renaissance alchemy, and probably still is today. In addition to translations of the Emerald Tablet, numerous commentaries have also been written regarding its contents. Yet, despite the various interpretations available, it seems that none of their authors claim to possess knowledge of the whole truth. Furthermore, readers are encouraged to read the text and try to interpret and find the hidden truths themselves. 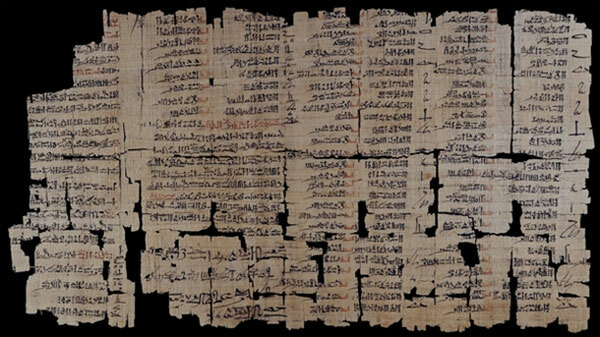 The Egyptian ‘Dream Book’ is preserved in the form of a papyrus with a hieratic script. This papyrus was found in the ancient Egyptian workers’ village of Deir el-Medina, near the Valley of the Kings. This papyrus has been dated to the early reign of Ramesses II (1279-1213 B.C.). Each page of the papyrus begins with a vertical column of hieratic signs which translates as ‘If a man sees himself in a dream’. In each horizontal line that follows, a dream is described, and the diagnosis ‘good’ or ‘bad’, as well as the interpretation is provided. Thus, as an example: ‘If a man sees himself in a dream looking out of a window, good; it means the hearing of his cry’. The good dreams are listed first, followed by the bad ones (written in red, as it is the colour of bad omens). The Copper Scroll is part of the extraordinary cache of 1st Century documents first discovered in caves at Qumran, popularly known as the Dead Sea Scrolls. The Copper Scroll, however, is very different from the other documents in the Qumran library. In fact, it is so anomalous among the Dead Sea Scrolls – its author, script, style, language, genre, content, and medium all differ to the other scrolls – that scholars believe it must have been placed in the cave at a different time to the rest of the ancient documents. As Professor Richard Freund stated, the copper scroll is "probably the most unique, the most important, and the least understood." Unlike the other scrolls, which were literary works, the copper scroll contained a list. It was no ordinary list, rather it contained directions to 64 locations where staggering quantities of treasure could be found. Sixty-three of the locations refer to treasures of gold and silver, which have been estimated in the tonnes. Tithing vessels are also listed among the entries, along with other vessels, and three locations featured scrolls. One entry apparently mentions priestly vestments. In total, over 4,600 talents of precious metal are listed on the scroll, making the total haul worth in excess of a billion dollars. Out of the many incredible artefacts that have been recovered from sites in Iraq where flourishing Sumerian cities once stood, few have been more intriguing that the Sumerian King List, an ancient manuscript originally recorded in the Sumerian language, listing kings of Sumer (ancient southern Iraq) from Sumerian and neighbouring dynasties, their supposed reign lengths, and the locations of "official" kingship. What makes this artefact so unique is the fact that the list blends apparently mythical pre-dynastic rulers with historical rulers who are known to have existed. Among all the examples of the Sumerian King List, the Weld-Blundell prism in the Ashmolean Museum cuneiform collection in Oxford represents the most extensive version as well as the most complete copy of the King List. The 8-inch-high prism contains four sides with two columns on each side. It is believed that it originally had a wooden spindle going through its centre so that it could be rotated and read on all four sides. 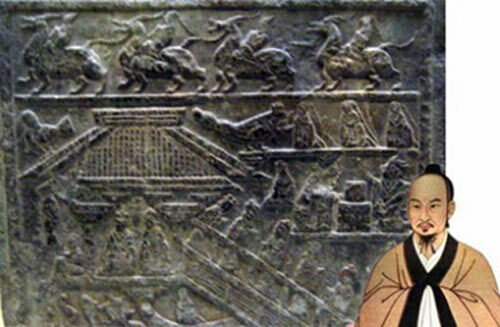 It lists rulers from the antediluvian (“before the flood”) dynasties to the fourteenth ruler of the Isin dynasty (ca. 1763–1753 BC). The list is of immense value because it reflects very old traditions while at the same time providing an important chronological framework relating to the different periods of kingship in Sumeria, and even demonstrates remarkable parallels to accounts in Genesis. In 2013, archaeologists unearthed 920 bamboo strips within four Western Han Dynasty (206 BC – 24 AD) tombs located in the town of Tianhui in the south-western city of Chengdu in China, containing recipes for treating ailments that date back 2,000 years. Analyses of the texts revealed that some of them were written by the legendary Bian Que, China’s earliest known physician. 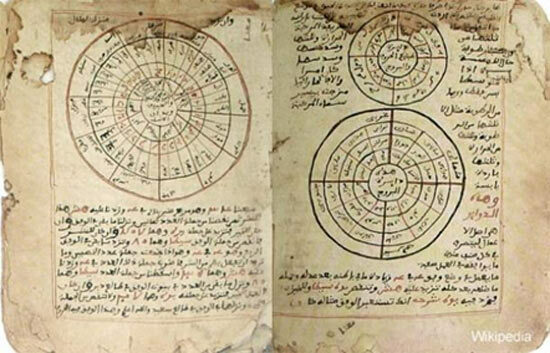 Translation work has also revealed the remarkable contents of these ancient medical manuscripts. Experts say the works are based mainly on studies of determining disease by taking the patient's pulse. Other practices mentioned include internal medicine, surgery, gynaecology, dermatology, ophthalmology as well as traumatology. In addition, 184 tiles are related to the medical treatment of horses, considered by the experts as one of the most important veterinarian works in ancient China. 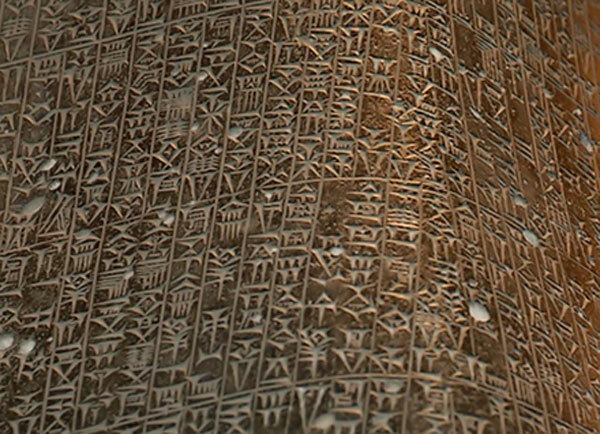 Hammurabi’s Code of Laws is one of the most famous collections of laws from the ancient world. Hammurabi (reigned from 1792-1750 B.C.) was the sixth ruler of the First Dynasty of Babylon. During his long reign, he oversaw the great expansion of his empire, and made Babylon a major power in Mesopotamia. By the time of Hammurabi’s death, Babylon was in control of the whole of Mesopotamia, although his successors were not able to maintain this control. Despite the rapid disintegration of his empire, his code of laws has survived the ravages of time, though it was only in the 20th century that they were rediscovered by archaeologists. These laws defined various types of crimes and the penalties to be applied, and is typically described as an ‘eye for an eye’ system of justice. The Takenouchi manuscripts are a set of mysterious documents that were rewritten by a man named Takenouchino Matori 1,500 years ago in a mixture of Japanese and Chinese characters, transcribed from even older texts. According to legend, the original documents were written in divine characters many millennia ago by ‘the gods’. The unusual texts tell a story of humanity in a way that has never been told before, starting from the beginning of creation up until the emergence of Christianity. They talk of an era in our ancient past where mankind lived in peace and harmony, united under the rule of the son of a Supreme God. Trying to unravel the origins and authenticity of the Takenouchi documents is now an impossible task as the original manuscripts were allegedly confiscated by government authorities and later lost. 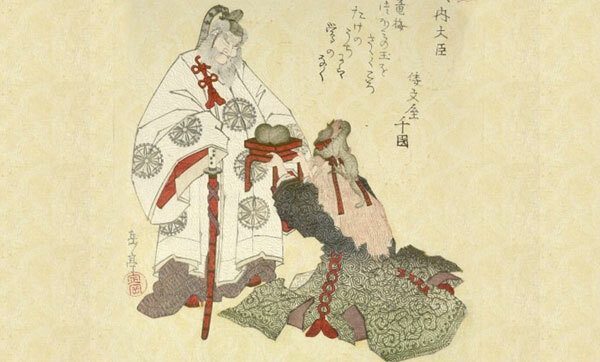 As a result, much speculation has circulated regarding the accuracy, and indeed the agenda, of the Takenouchi texts. Located at the gateway to the Sahara desert in what is now Mali, within the confines of the fertile zone of the Sudan, Timbuktu is one of the cities of Africa whose name is the most heavily charged with history. Founded in the 5th century, it became an intellectual and spiritual capital, reaching its golden age in the 15th and 16th centuries. Around seven hundred years ago, it was a bustling hub where travellers from Europe, sub-Saharan Africa, Egypt, and Morocco met to trade in salt, gold, ivory and unfortunately, slaves. But it wasn’t only ‘goods’ that were exchanged. Timbuktu was a place where ideas, philosophies, intellectual thought, and religious beliefs came together in a dynamic mix, and one of the primary ways in which such ideas were exchanged was through the sale of books. The ancient texts of Timbuktu are an impressive sight – bundled in camel skin, goat skin, or calf leather and inscribed in gold, red, and jet-black ink, their pages are filled with words in striking calligraphy from Arabic and African languages, and contain an intriguing array of geometric designs. Subjects in the collections, spanning the 13th through 17th century, include the Koran, Sufism, philosophy, law, maths, medicine, astronomy, science, poetry and much more. The manuscripts provide a window into the minds of the times' leading thinkers as they pondered the meanings of their circumstances. Can anyone provide a status update on the texts of Timbuktu? Recent fighting in Mali has left me worried about this amazing city and wondering about the current condition of the texts. Anyone out there have connections in the region? This is excellent! It gave me a lot of things that i need to read up on. Thank you! Many people can remember being reincarnated from very early civilizations going back millennia in time. If one can recall an earlier lifetime in ancient societies, it should be possible to recall details of daily life and the world and activities in ancient times. This might include the culture, languages, crafts, technologies and history of previous peoples, based on early reincarnation memories.